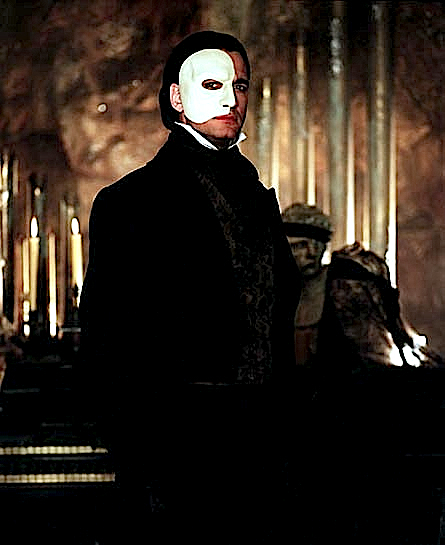 POTO. . Wallpaper and background images in the オペラ座の怪人 club tagged: the Phantom of opera. 音楽 Of The Night Sammy Davis Jr.